From 2015 to 2017, I served as co-chair of the Bloomington Faculty Council (BFC) Library Committee. The committee worked for two years to pass, by a unanimous vote of the BFC, the IU Bloomington Open Access Policy. During my time as co-chair, I spoke with dozens of faculty members, including department chairs and administrators, about the policy. In addition to touting the benefits of Open Access, such as more exposure and potential impact for the scholarship of faculty authors achieved by means of free access and long-term preservation, I routinely described the Open Access as ‘symbolic’ and ‘heuristic’. By symbolic, I wanted to suggest that adoption of the policy would add the moral authority of another large public research university, such as Indiana University – Bloomington, to the list of U.S. colleges and universities who have adopted such policies. By heuristic, I meant to express my view that the policy would – and now does – provide an impetus for faculty to think about how they might like to be able to reuse their work in other ways that could be professionally beneficial to them, besides simply transferring their copyright to a journal publisher in return for publication of their scholarly articles. Such uses could include freely distributing their publications through their own professional website, via social media, by means of an institutional or discipline-specific Open Access repository, or simply making them available to students in their classes. The IUB Open Access Policy fosters this goal by providing an institutional mechanism for retaining at least some of a faculty member’s copyrights in their scholarly work. The policy is not a mandate. Faculty are not required to make their work Open Access. Under the policy, each IUB faculty member grants for themselves, at their discretion, the non-exclusive license articulated by the policy, which permits the university to make their scholarly “articles freely and widely available in an open access repository, provided that the articles are not sold, and appropriate attribution is given to authors.” Because authors can only license their work to the university in keeping with the Open Access policy if they retain enough of their rights to do so, the prior license granted in the policy provides leverage for a faculty member to use when negotiating publishing agreements with journal publishers. This is why Open Access policies, like IUB’s, which are modeled on Harvard University’s policy, are also often referred to as rights-retention policies. This language can be added to amend a journal publishing agreement. Alternatively, IU provides a suitable form of addendum used in copyright negotiations at Big 10 Academic Alliance (formerly CIC) institutions. SPARC, the Scholarly Publishing and Academic Resources Coalition, also offers an author addendum with supporting documentation. Whether you use one of these addenda or not, the license to IUB will have force, unless you complete the opt out process. For information about opting out or obtaining a waiver letter, visit https://openscholarship.indiana.edu/. A faculty author could have legitimate reasons to elect to opt out of the Open Access policy. One of the most prevalent reasons is the inclusion of third-party intellectual property quoted or included in a scholarly article under license from a copyright owner. Some common examples include an image or a musical excerpt. Licensing such content can be prohibitively expensive if the article is to be published in an Open Access repository. And while it is possible to deposit a faculty author’s final edited version of a scholarly article without any third-party content that exceeds fair use or is covered by a licensing agreement, an author might legitimately be concerned that the value of their article would be undermined by doing so. If an author cannot secure a license to make third-party intellectual property included in their work available with their article in an Open Access repository, they should opt out of the policy when reporting their work in their annual review on DMAI. 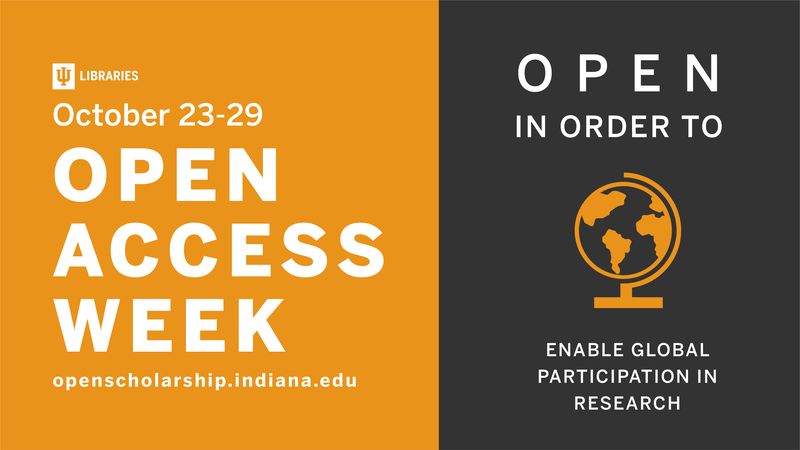 For help with author addenda or other intellectual property issues related to the IUB Open Access policy, please refer to the policy FAQ, or email nazapant@indiana.edu. The Scholarly Communication Department attended several orientations and events for new faculty over the last few weeks. During these events, I have had the privilege of chatting informally with a faculty members about IU Bloomington’s new Open Access Policy. Faculty have a lot of questions about how the policy works, what kinds of scholarship the policy applies to, and author processing charges (or APCs). 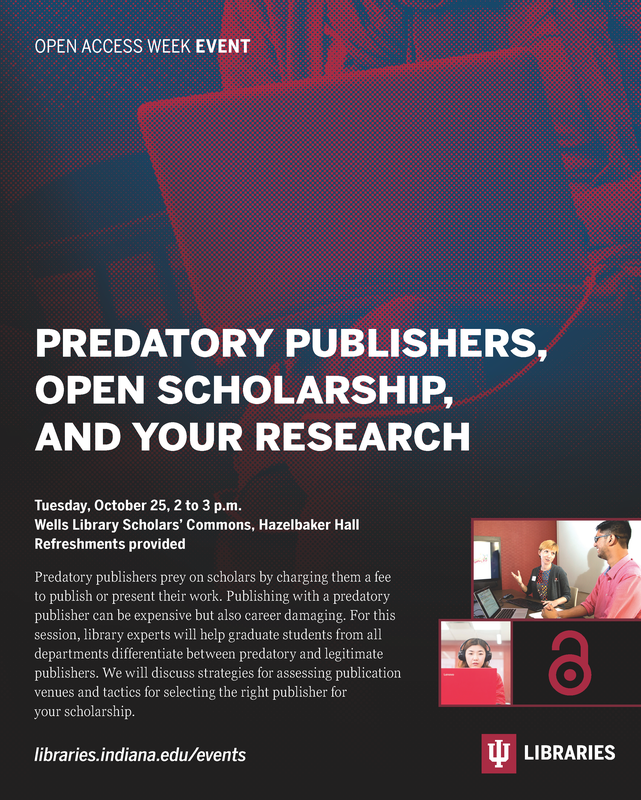 The question that has been most difficult to explain quickly and effectively in these informal conversations has been about how faculty can “leverage” or utilize the license established by the Open Access policy when negotiating with potential publishers. This post will explain in more detail what “leveraging the license” means and clarify when in the publishing process faculty should attempt to negotiate. 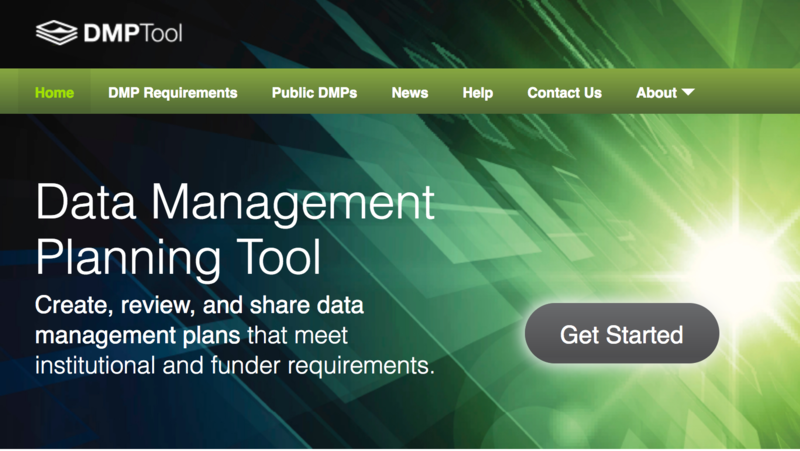 This post on leveraging the OA policy license is part one of a two-part series. The second post will explore the OA policy license in more detail, particularly when it concerns utilizing third-party content. Our new Open Scholarship website includes a detailed FAQ that answers common questions faculty have about the OA policy. One of the questions listed is, “Will I have to negotiate my copyright transfer with my journal publishers?” Our answer is no. The policy maintains faculty agency and empowers them to make the best decision for their research. Faculty can always embargo their article to comply with their selected journal’s policies or opt out of the OA policy for a specific article. After your manuscript is complete, you should identify a journal that offers the readership and audience that you are most interested in. If this is an open access journal, once your article is accepted and published you have complied with the OA policy! If this is a closed journal, you will need to determine if your publishing agreement allows self-archiving (or posting an open version of your article in a repository). The Scholarly Communication department is always happy to help faculty review their publishing agreements. If the publishing agreement allows you to share a version of your work, preferably the publisher’s final version (after peer review with typesetting), then you will submit that version to the institutional repository. Archiving the author’s final manuscript will nevertheless meet the OA policy’s requirement. If the journal does not allow self-archiving, it’s time to consider negotiating. Negotiating with a publisher is both personal and contextual. Your decision to negotiate may be impacted by your level of comfort, goals, co-authors, and the importance of the publication venue. Is this the only venue that makes sense for your article? Does this journal have impressive metrics or important readership? Or are there other publication venues that might accept the article? Is it non-negotiable to you that others have access to your article, regardless of library affiliation or socio-economic status? Asking these questions can help you decide if publisher negotiation is in your best interest. In general, many publishers are familiar with open access policies so starting a conversation about the publishing agreement is not harmful and can help clarify how or if you should continue to negotiate. If you cannot come to an understanding with your publisher and need to sign over the exclusive rights to your work, you must complete the opt out process. 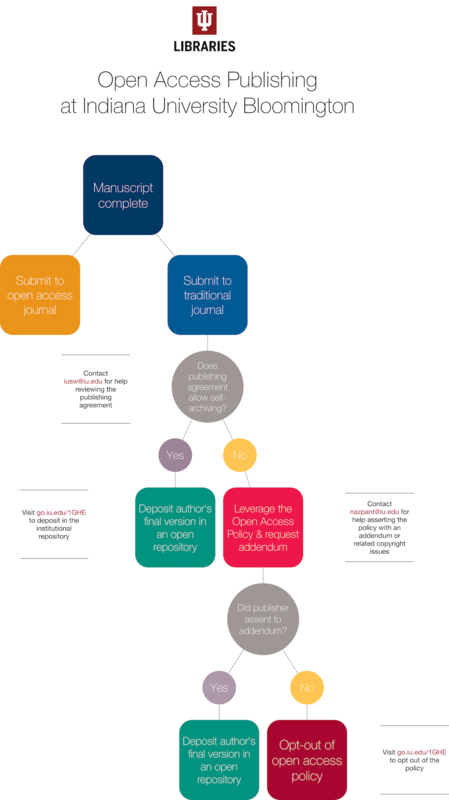 In a previous post, I wrote about the spectrum of openness that exists and the Scholarly Communication Department’s goal of supporting all manifestations of open. 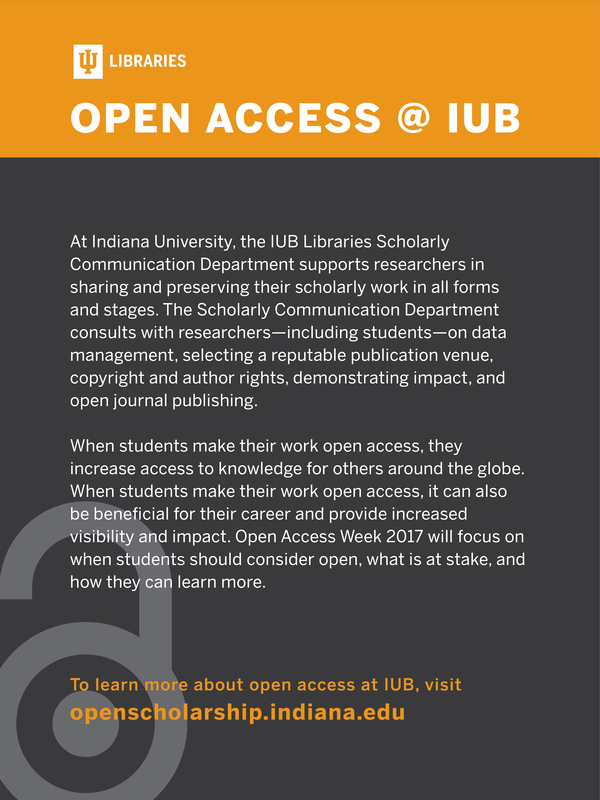 It is worth stating that the IUB Open Access policy is about making content open and available to readers everywhere. But it is also true the OA policy is about author rights. When authors retain their rights, including the right to reproduce, distribute, display, and make derivative works of their scholarship, they retain the life of their work. I have consulted with many faculty members (and graduate students) that need to interlibrary loan their own work because they don’t have access to it. I’ve worked with numerous faculty that wish they would have retained at least some of their rights so that they could make their work available to their students or share it more broadly. In addition to resources like our copyright program and publishing resources, the OA policy provides a mechanism for faculty to find their seat at the negotiation table. 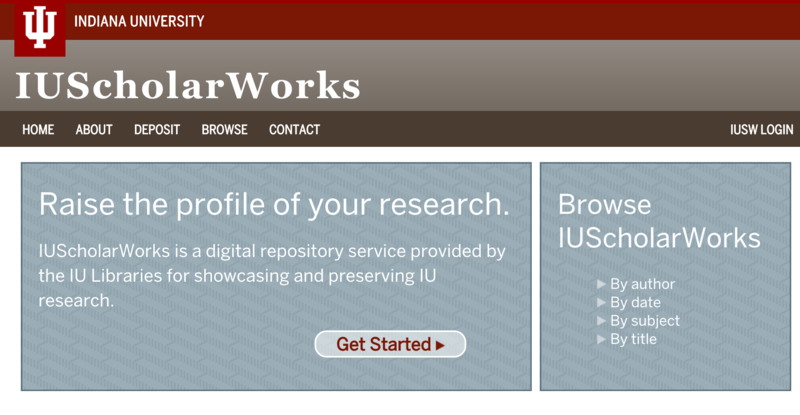 I’m excited for what this means for the research profile of IU Bloomington.